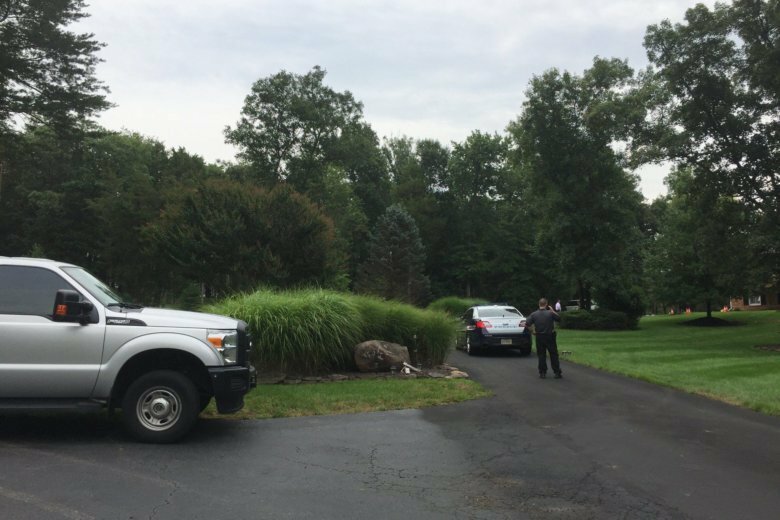 WASHINGTON — Fairfax County police are investigating a shooting after a reported burglary attempt Monday morning near Centreville, Virginia. According to Fairfax County police, officers were called at 5 a.m. to the 6300 block of Fairfax National Way. The wounded man ran from the scene and was found at a Loudoun County hospital, a Fairfax County police spokesman said. He was later airlifted to Reston Hospital Center with non-life-threatening injuries. Authorities, who are still piecing together details, did not say if the wounded man was armed. The scene of the incident is in a neighborhood of larger homes. The scene is contained, police said, and there is no danger to the public. Anyone with information about the shooting is asked to call Fairfax County Crime Solvers at 1-866-411-TIPS (8477).